I am in Australia, it is a holiday here in the Northern Territory. There will be a lot of drinking going on, the normally packed pubs will be fuller than usual and the Security team headed by our IKI man Pat will have their work cut out for them. Pat and his team are the ones who keep this place safe. Tonight I had the privilege of watching surveillance tapes, CCTV, from pubs and bars around town where security is provided by Pat's team. It was amazing for me to see the IKI concepts and techniques put into action in real life cases. And they were successful again and again. Pat is past his youth and yet time and time again he subdued large young muscular men high on drugs and alcohol using our techniques and his own finely honed street smart skills. I am proud beyond words of this humble and gentle man. Pat said something the other day that struck a chord with me. 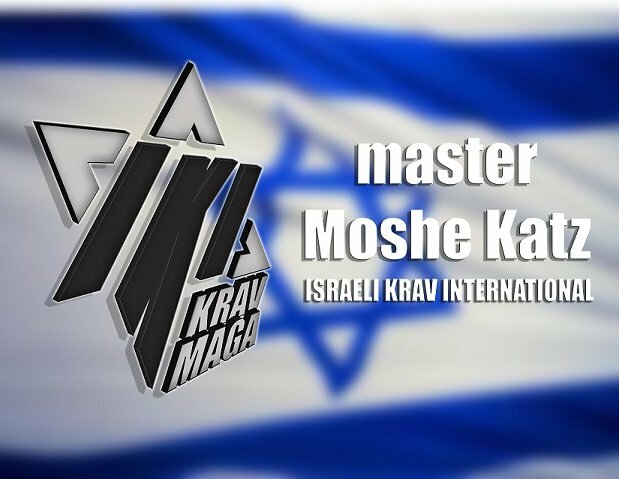 He said no one wants to bother training in Krav Maga until that moment when they face a violent situation. After that he gets "the call". Suddenly Krav Maga training does not seem like a waste of time. Many of this students came up to me and told me their personal stories and the incident that caused them to make "the call". I was reminded of my dear late Uncle Seymour Katz of blessed memory. Long before cell phones with cameras he always had a camera with him. At every family function, on every trip, there he was with his camera. People got annoyed and said, "He comes the nut with the camera". Uncle Seymour told me, "Yeah, they all called me the nut with the camera but years later everyone changed their attitude. Suddenly it was; can you show your photo album, thank you for taking all those photos." So the Nut with the Camera ended up being the hero. He preserved the past, he had possession of the memories that everyone so badly wanted and needed. So Pat, and all of us instructors are the nut who teaches Krav Maga. We are the crazy guy who keeps talking about training, learning to protect ourselves, preparing for every possible danger. And people dismiss us, calling us prophets of doom and alarmists. But when the bad stuff comes we get "the call" - can you train me? Like my late dear Uncle Seymour of blessed memory, time proves we are correct. Be the nut who is prepared, be the nut who thinks ahead. Someday people will want to see those photos and relive those memories and you will be the one they turn to.